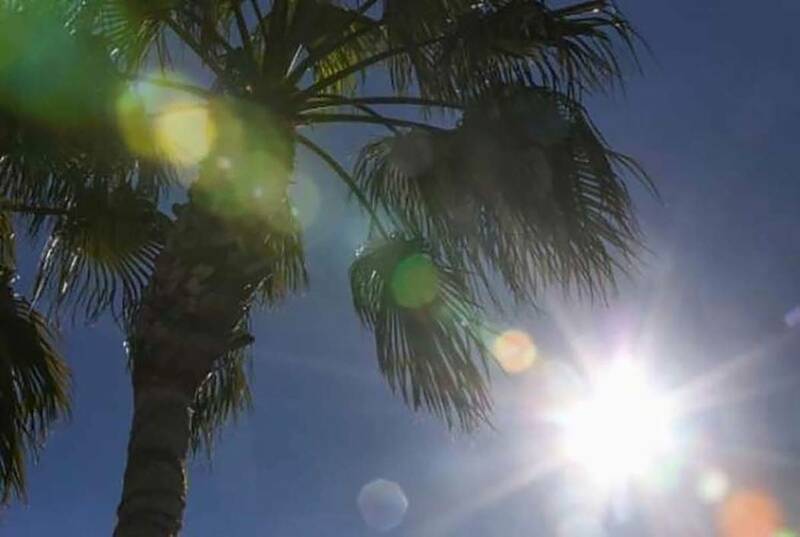 Summer heat will return this weekend as highs climb well above average in the Las Vegas Valley. Thursday topped out at 101 degrees. Average highs for this time of year are typically closer to 96, , the National Weather Service said. The high for Friday will climb to 103 with a morning low near 81, the weather service said. Highs will top out at 106 on Saturday and Sunday, the weather service said. Next week should start out with a high near 104 on Monday before Tuesday’s high falls to 101, the weather service said. Contact Max Michor at mmichor@reviewjournal.com or 702-383-0365. Follow @MaxMichor on Twitter. Review-Journal staff writer Mike Shoro contributed to this report.